At Habitech we can offer you the best CCTV cameras for your home and for your budget, Catch all the action in your house and have record of all events that you can access from anywhere in the world. Solve the ‘Mystery of the Smashed Vase’ in seconds, see exactly what time your children got home from school or check in on your pets while you are away. With remote capability, you can control your system from anywhere in the world, giving you control even when you’re not at home. 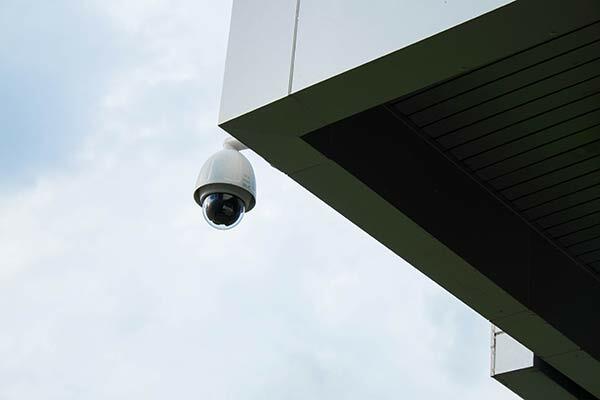 Let our team of friendly, knowledgeable experts take the hassle out of surveillance system integration.